A massive tsunami tears through a small beach town in Indonesia, dragging a French journalist under the waters and into a fleeting death. On the streets of London’s harsh projects, an accident causes a young twin to be cut off forever from the brother that has always guided him. And across the world, in San Francisco, a man disconnects from life to shut out the voices of the dead. What happens after death? How can someone so close just disappear? How can those left behind continue to live? Warner Bros.' new supernatural drama, “Hereafter” explores three characters’ search for answers about their own lives in the face of what lies beyond. 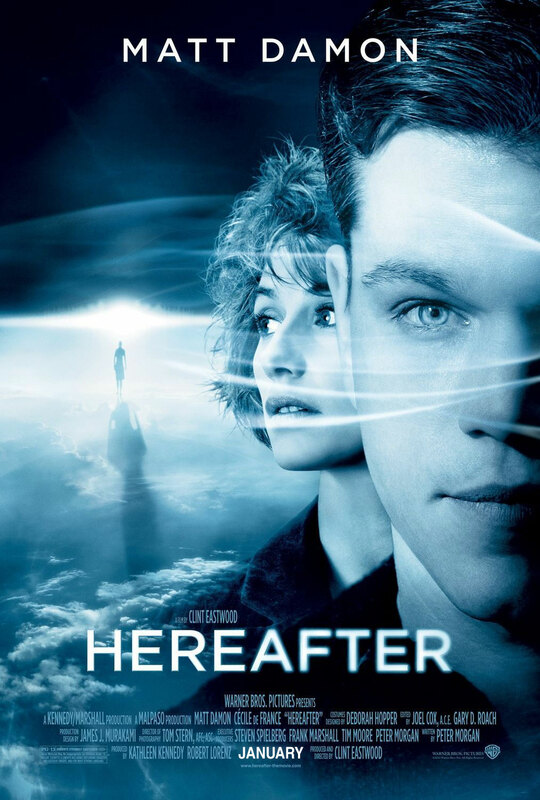 Opening tomorrow, January 19 across the Philippines, “Hereafter” is distributed worldwide by Warner Bros. Pictures, a Warner Bros. Entertainment Company.